Get the dishes done and dusted in no time at all with this incredible washing up liquid from Bio D; naturally formulated and highly effective. This liquid is low foam and can tackle nasty burnt-on stains and grease like it’s nothing; leaving your dishes sparkling clean. After every wash, a slight scent of delightful lavender is left behind to make the task of dishwashing more pleasant. The formula is free from petroleum-based ingredients, enzymes, chlorine bleaches and other harsh chemicals. 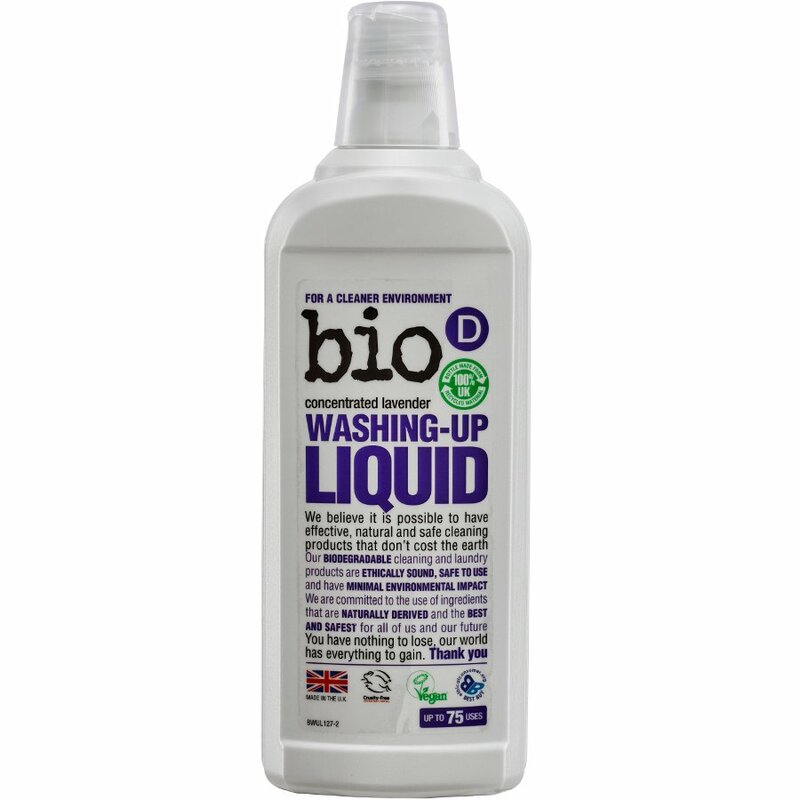 There are currently no questions to display about Bio-D Washing up Liquid - Lavender - 750ml.